AVMA - American Veterinary Medical Assoc. 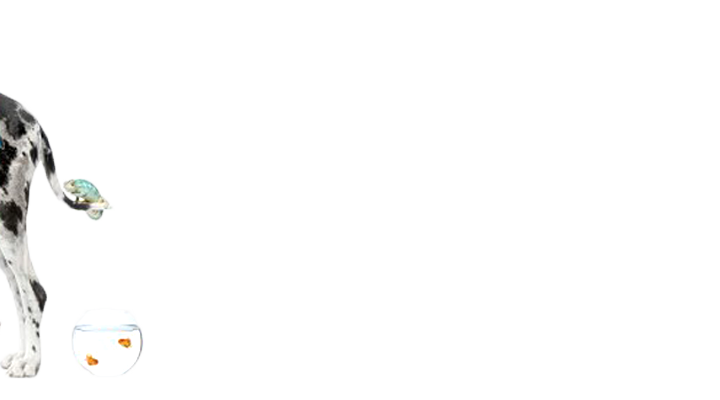 WVVMA - West Virginia Veterinary Medical Assoc. VVMA - Virginia Veterinary Medical Assoc. Microchipping: Microchipping is an inexpensive way to assist with finding your pet, should he or she become lost or stolen. The procedure is quick and easy, consisting of a micro-chip (about the size of a grain of rice) implanted under the skin with a needle. This chip can be scanned at a veterinary clinic or shelter nationwide, and contains an identification number linked to your personal information! In addition to a collar and ID tag, this is a safe and easy way to help find your pet find their way home. Tattooing: We also offer tattooing which can be done during any procedure in which your pet is sedated. (Generally performed during a routine spay or neuter.) 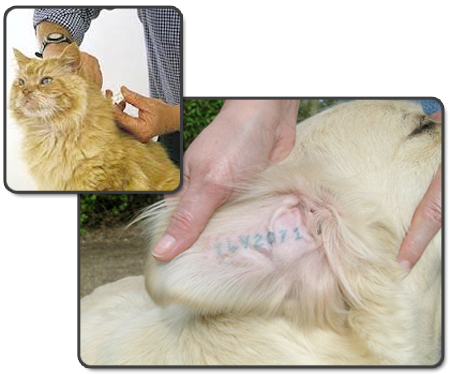 Each patient has their own tattoo number which is entered into our system and locally enables your pet to be traced back to you should he or she become lost.